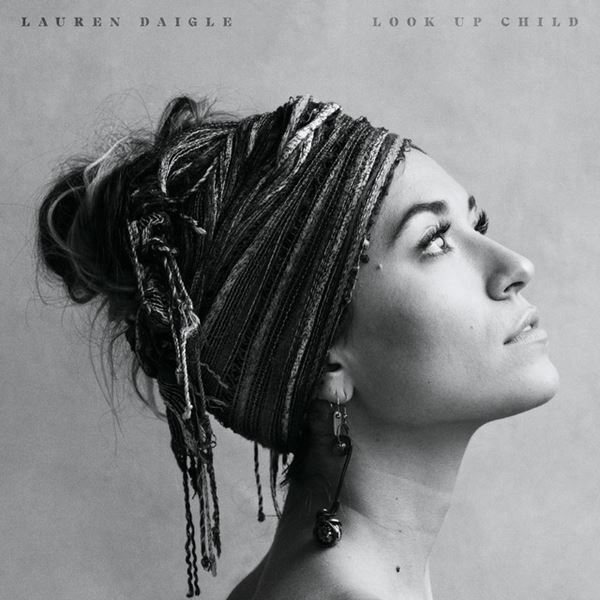 Lauren Daigle releases her new song Still Rolling Stones. The song, Still Rolling Stones will appear on her upcoming album Look Up Child out September 7th. Download link below.